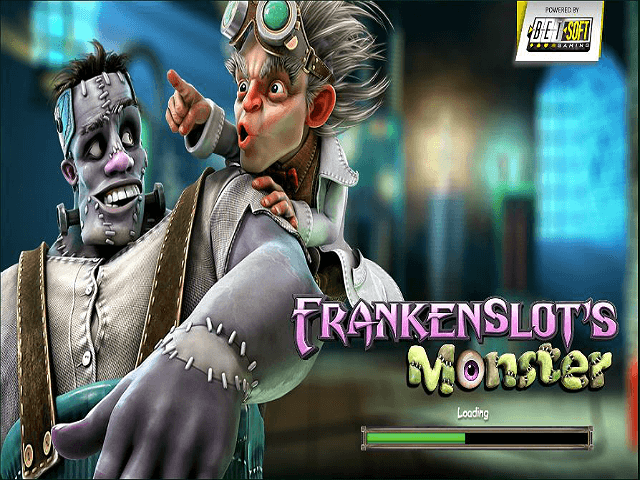 Play Frankenslot's Monster Slot Demo for Free! 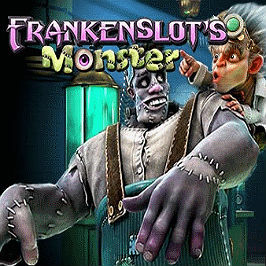 Play Frankenslot's Monster for Real Money! 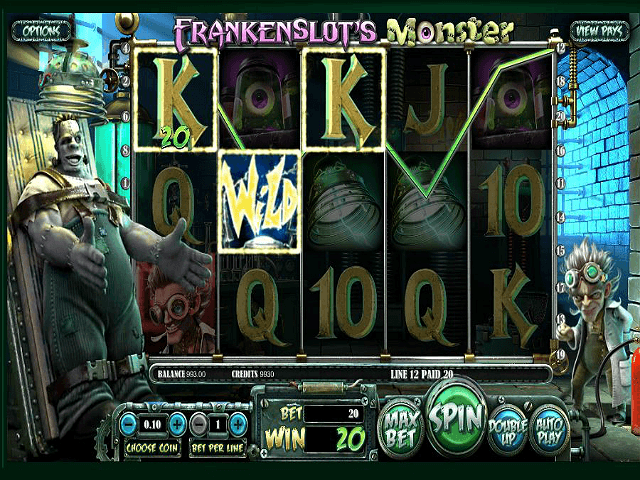 Share this Frankenslot's Monster Review today! 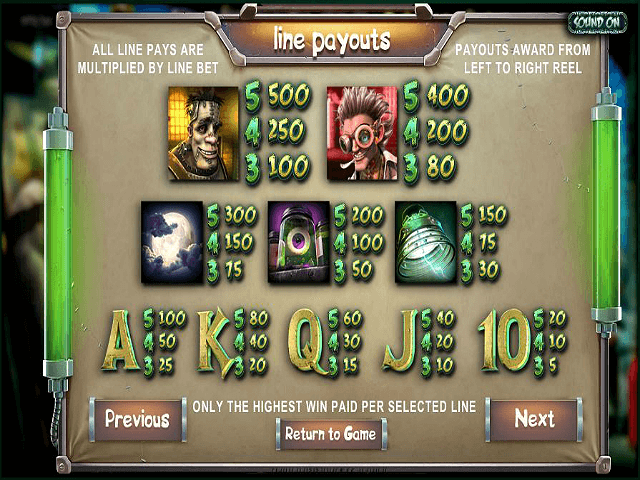 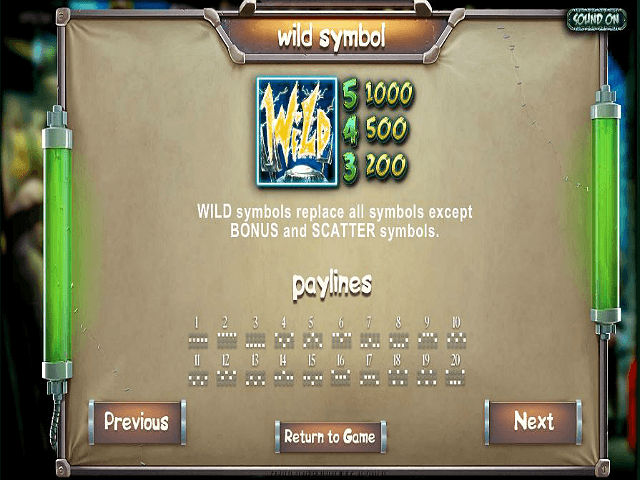 If you like Frankenslot's Monster, you'll love these slot titles too!